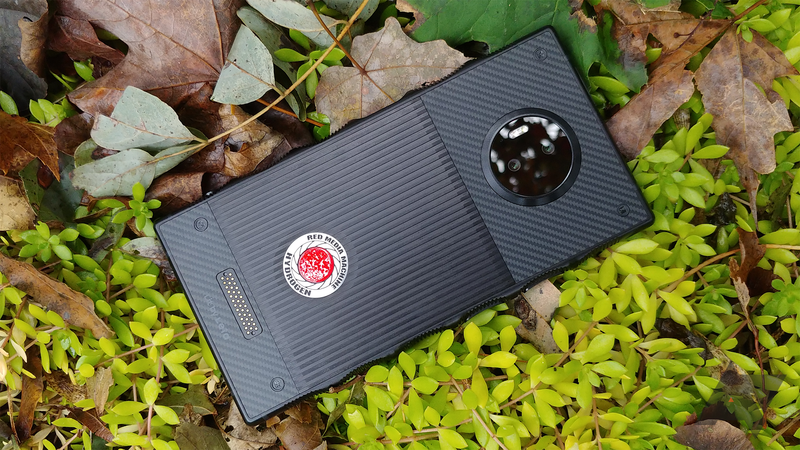 It's rare that we come across a phone we suggest you 100% do not buy under any circumstances, but the titanium Red Hydrogen One earns that distinction. 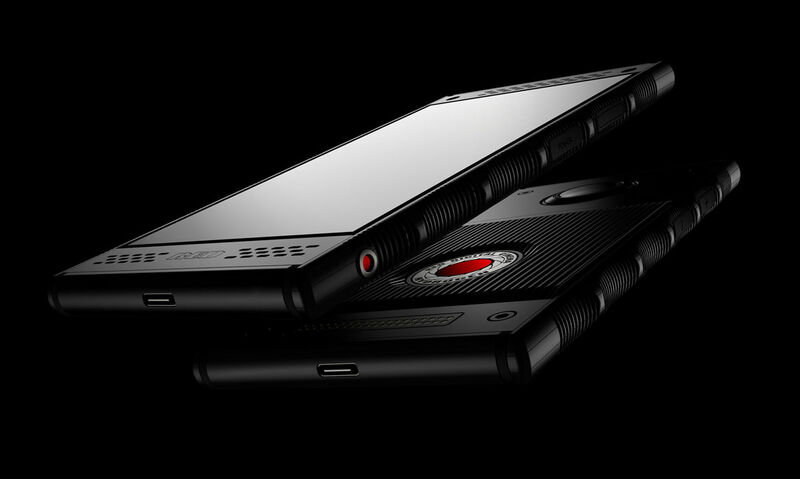 Red delayed the launch of the titanium phone last year, but now you can buy it for $1,600. You shouldn't, though. 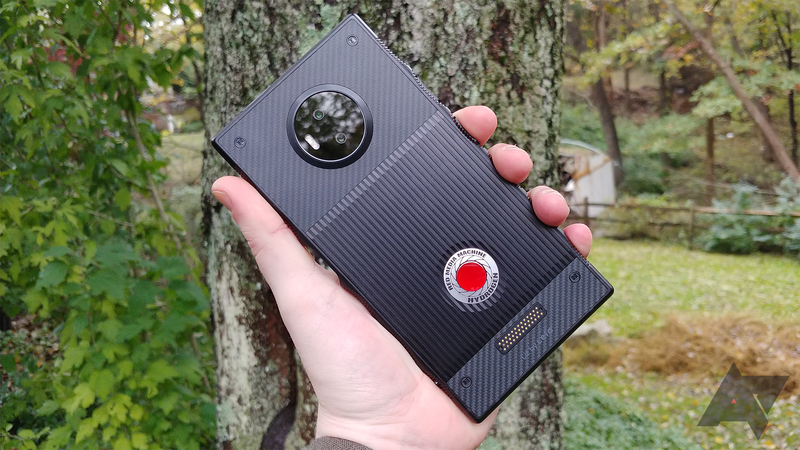 Red's Hydrogen One smartphone is one of the most interesting devices launched last year, though as any first-gen eccentric product, it suffers for it on several fronts that Stephen went through in his review. However, Red isn't done with it yet. 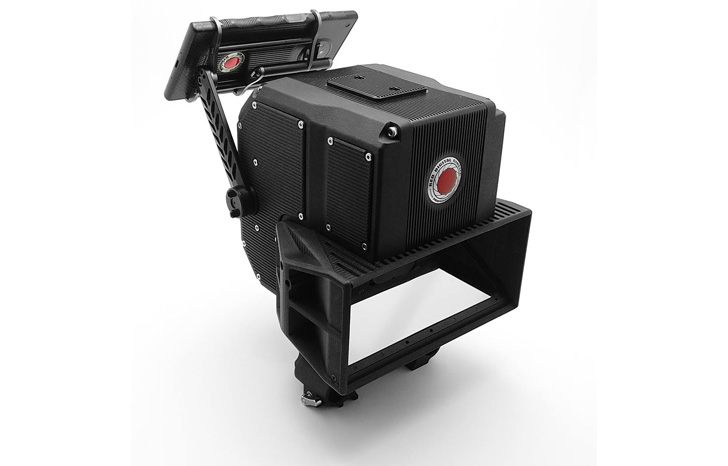 It's now teasing Lithium, a huge 3D camera rig compatible with the One, that should be coming in 2019. 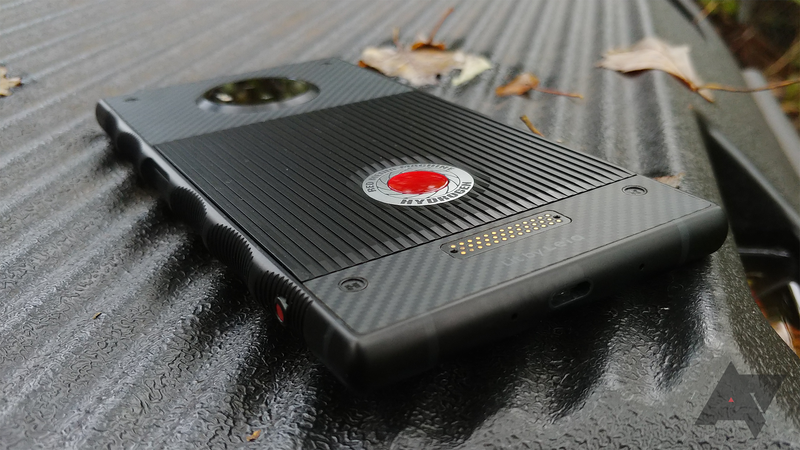 The Red Hydrogen One might be one of the most unique phones we've seen in a while. The world-renowned camera company is making an entry into the smartphone market, and today it announced a partnership with A&T. Starting this Friday (November 2nd), you'll be able to buy the Hydrogen One on AT&T for $43.17/month across 30 months — about $1,300. For as long as there have been smartphones, there have also been weird smartphones. While mainstream models tend to keep things basic, giving you slightly faster and more feature-rich versions of devices that have come before, there are always those outliers that seem to remind us that there's room for variety in this industry yet: phones that fold, have sliding hardware, or take similar steps to set them apart from the rest of the pack. 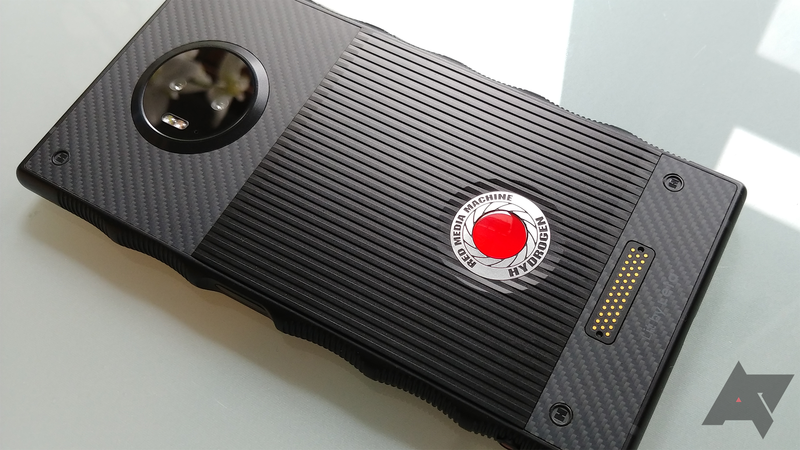 The RED Hydrogen One's existence was first announced 10 months ago, but we haven't even seen a completely functional prototype since then. We've heard some basic specs and seen some dark pictures, but that's about it. AT&T and Verizon have now revealed that they will be carrying this mysterious $1,200 holographic phone starting this summer.